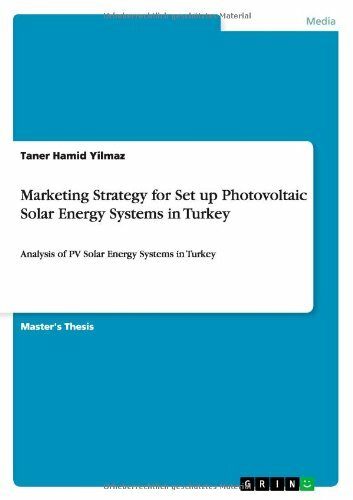 Applied Sciences Fulda, language: English, abstract: The master's thesis aims to analyze photovoltaic (PV) solar systems market in Turkey and suggests possible marketing strategies for installer companies in the context of marketing purposes. In this frame, the secondary research in macro- and microenvironment reflects the market conditions with an indicative primary research. Therefore, seventy active PV solar energy companies were found and analyzed through a scanning in the Internet. 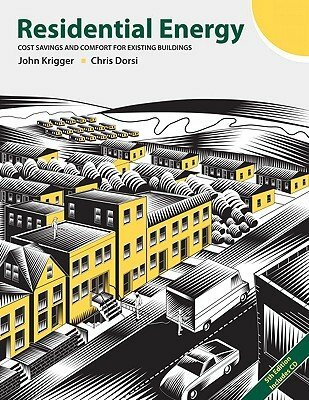 In addition, twenty installer firms reflected their company characteristics and respective evaluations about the market and their marketing strategies through a web basedsurvey. Different approaches to PV solar energy marketing are reviewed such as customer centered marketing strategy, green marketing and diffusion of innovations model. In the light of this information, the major observed barriers against deployment of PV solar energy are latecomer regulations, weak governmental support, and high level of local interest rates in terms of macroenvironment. Moreover, lack of customer centered professional marketing strategies by firms was discovered against diffusion of PV technology in Turkey. Moreover, the average rate of installed PV systems to potential market size is forecast under 0,01% among respondent marketers. Further, the average of marketing employees is 2,7 and average marketing budget is about USD 124.000. 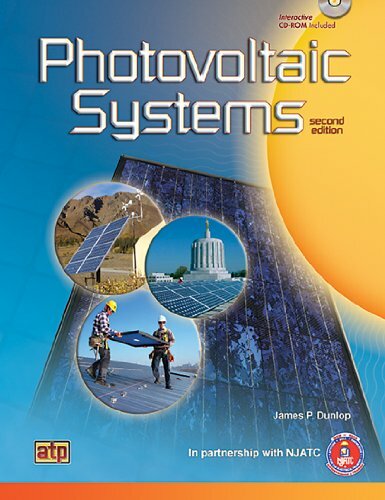 To summarize, more specific marketing strategies by power demand of customers and by profiles (innovators and early adaptors) of diffusion of innovations model are recommended for installers of PV solar energy systems, in order to deploy the PV solar energy in Turkey.